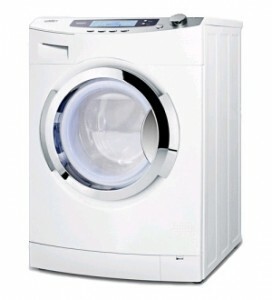 Summit SPWD2201SS belongs to washer dryer combos with a very appealing and modern design in white color. Good and cheap alternative to the more popular and better performing LG units. 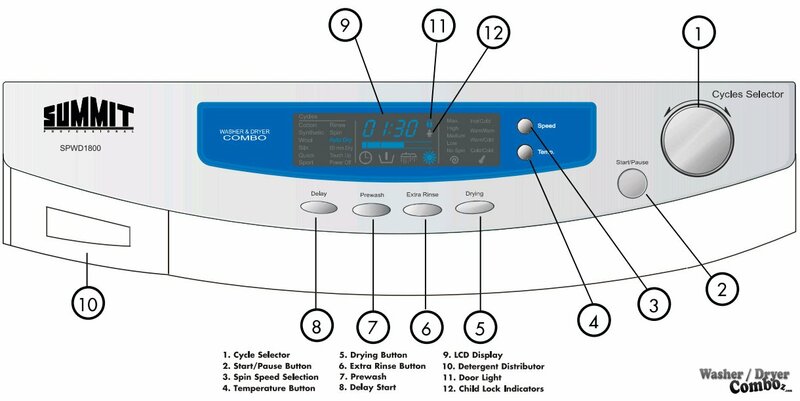 As you can already tell based on my previous comments on combos, I really like this design as it has a nice big LCD display. This is a must when it comes to my preference. 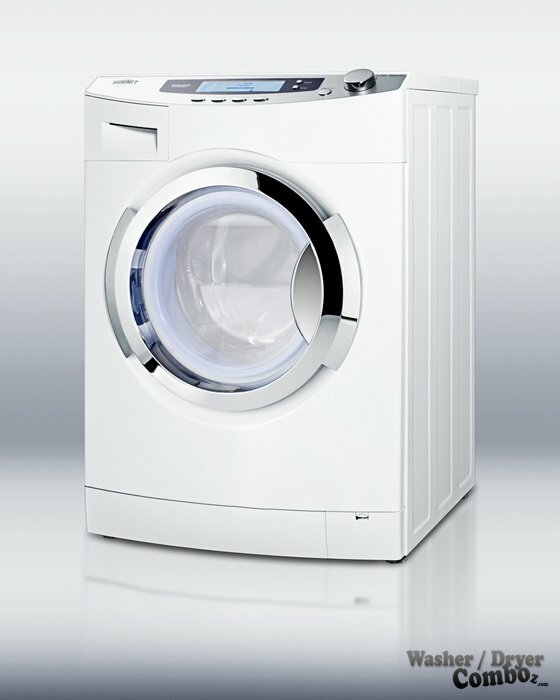 Actually the design overall looks very modern and cool – it’s practically the same as the Haier HWD1600. Unfortunately, the problem with this combo is that I found a number of negative comments and reviews so that’s why I didn’t put this machine higher in the rank. But let’s look at it’s features closer, shall we? 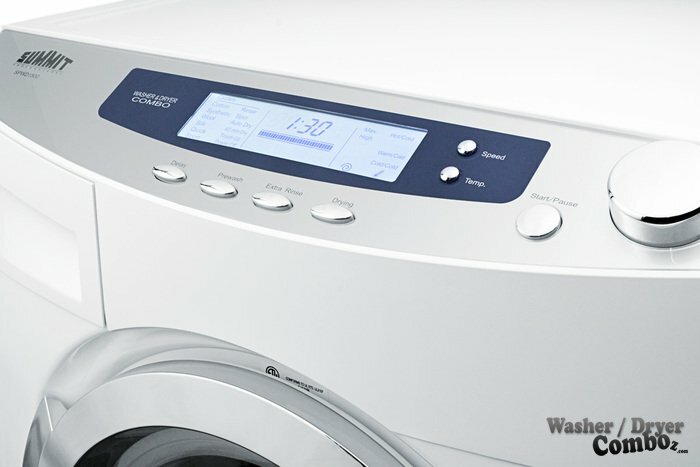 Conclusion: The best things about this washer dryer combo are the small size, modern design and low price. It’s a lot better than it’s predecessor SPWD1800 and the design is even more attractive.